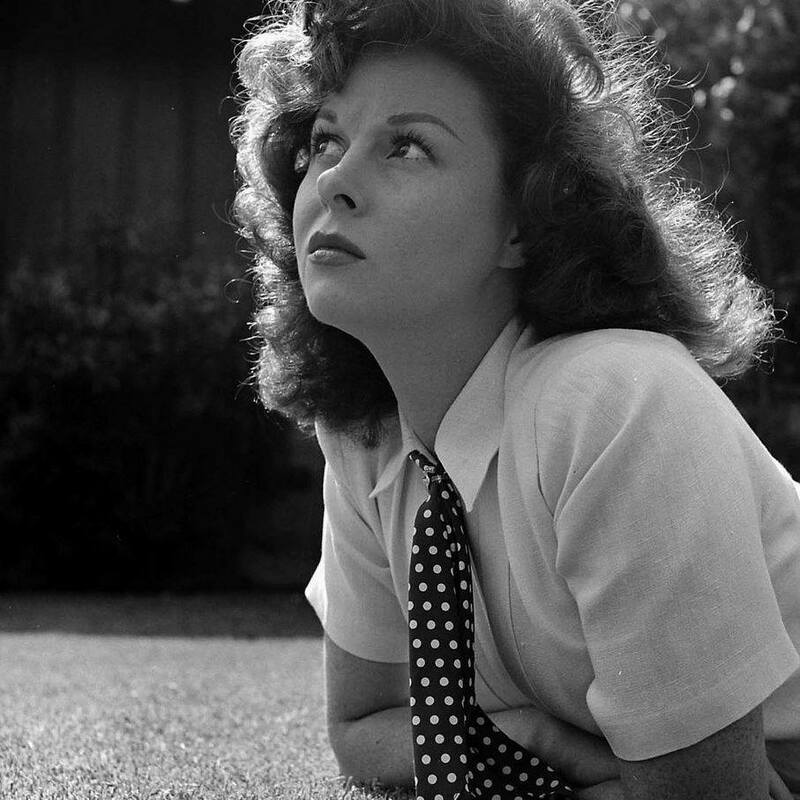 There is a new video on youtube called "Susan Hayward: Hollywood's Straight Shooter. It has some very nice photos and clips of Susan in it... a few photos I have never seen .....the photo at about 48 seconds into the video is really special. I think you will love it. (hint: Gone Fishing). Here is the link to the video.. you can copypaste or go to youtube and type in the search - Susan Hayward:Hollywood's Straight Shooter. I loved that!! Especially as I have always, always had a special fondness for 'Rawhide' because of all the Hayward movies I saw as a callow youth before I had reached double figures in age- it was this one that REALLY knocked me out at that time.